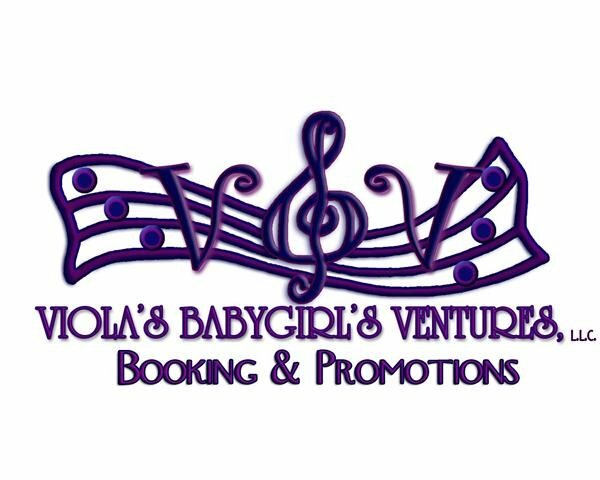 Sherri Thompson, owner of VBG Ventures has always loved music – whether gospel, jazz, neo-soul, gospel, R&B, classical, country, rock or reggae. She has an undeniable excitement and enthusiasm for helping emerging artists and she has transferred that appreciation to representing independent musicians. Whether you call her a publicist, a representative, or an agent – just know that Sherri generates a buzz through bookings, licensing, publicity, etc. Helping emerging independent artists gain national exposure; assisted leading PR agency on national campaigns (one campaign garnered two Grammy nominations in 2008); Regional Manager with KLM Distribution 2010. Get indies the needed exposure they deserve, very economically.